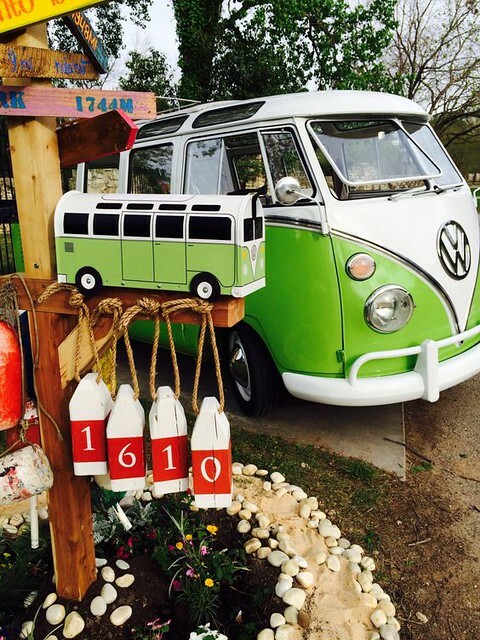 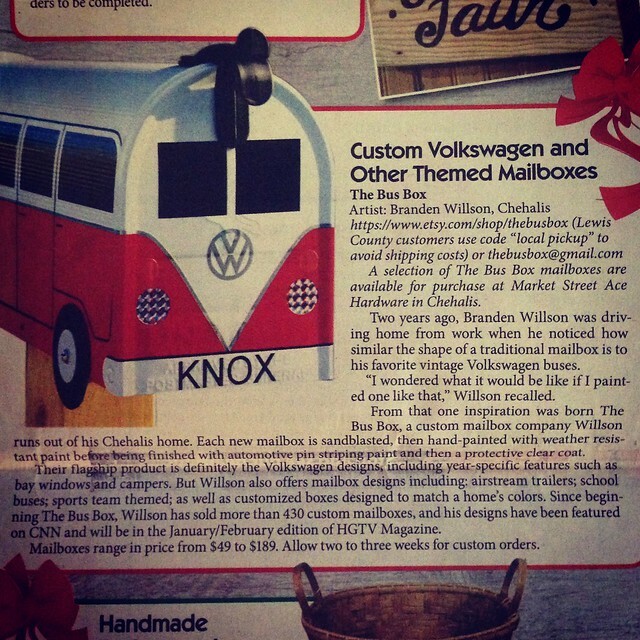 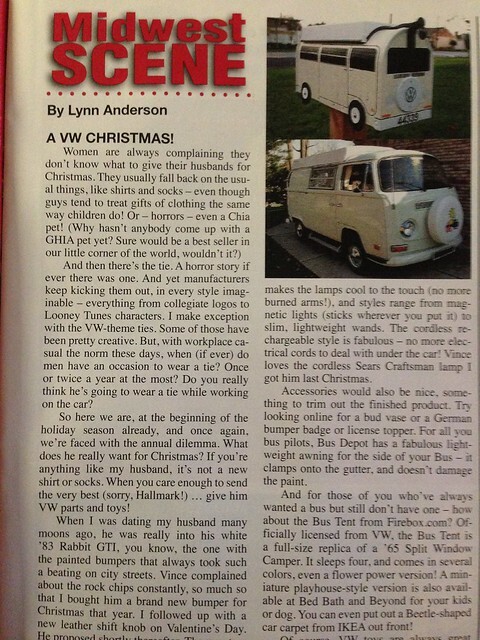 TheBusBox has been featured in This Old House Magazine, HGTV Magazine, CNN iReport News, Hot VW Magazine, VWWatercooled.com, The Chronicle, Country Living Magazine, LewisTalks.com and King 5 Evening News. 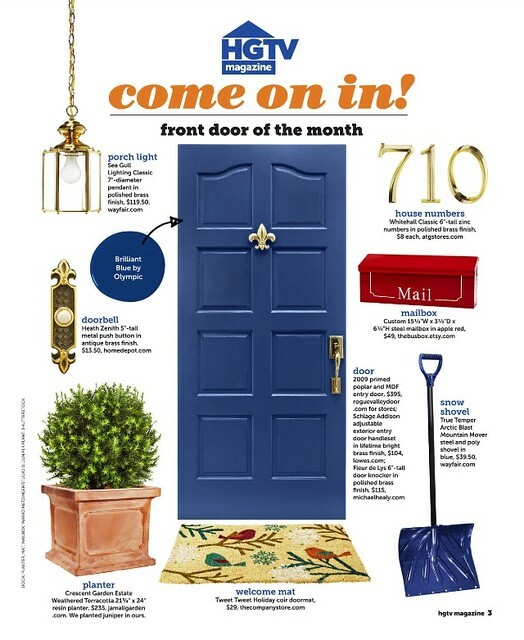 You can also purchase in person at ACE Hardware Chehalis, WA. 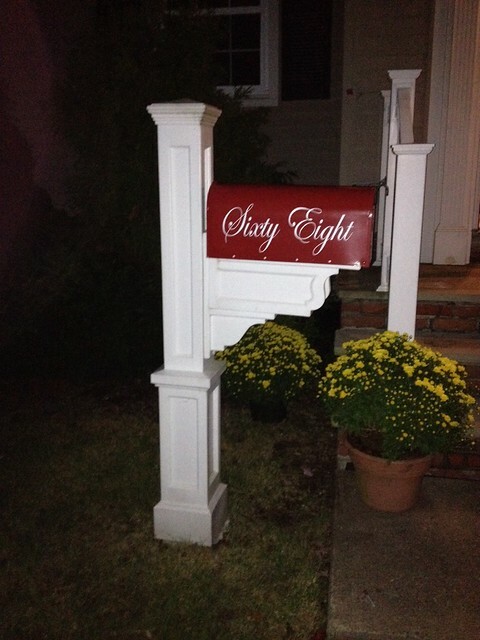 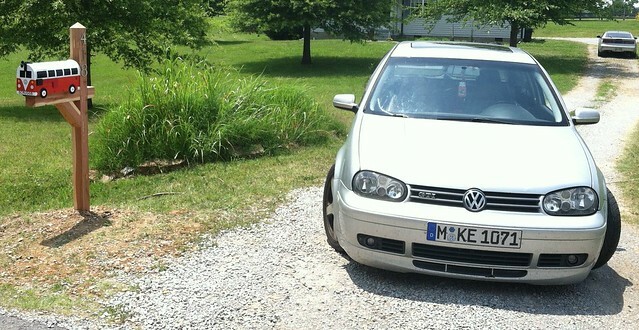 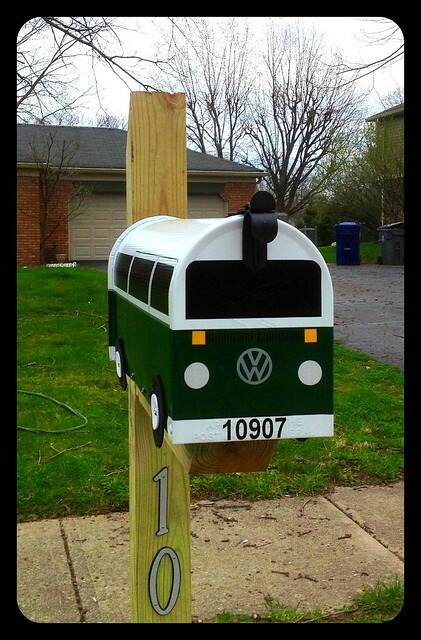 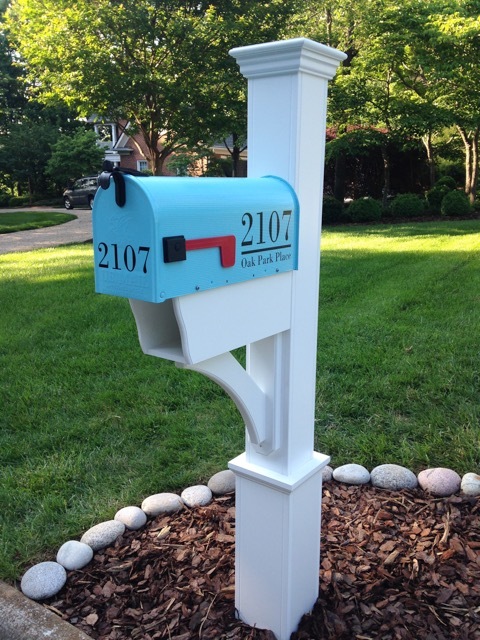 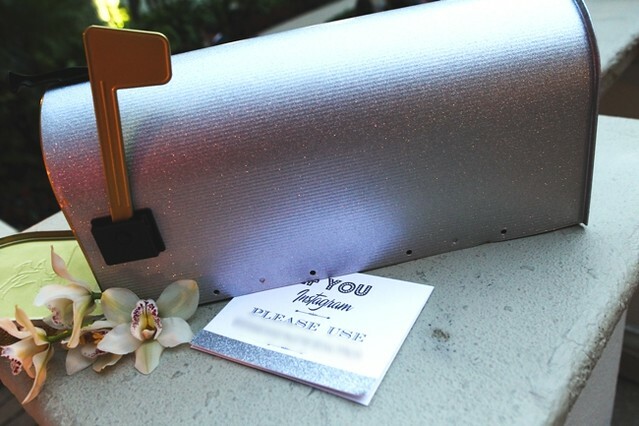 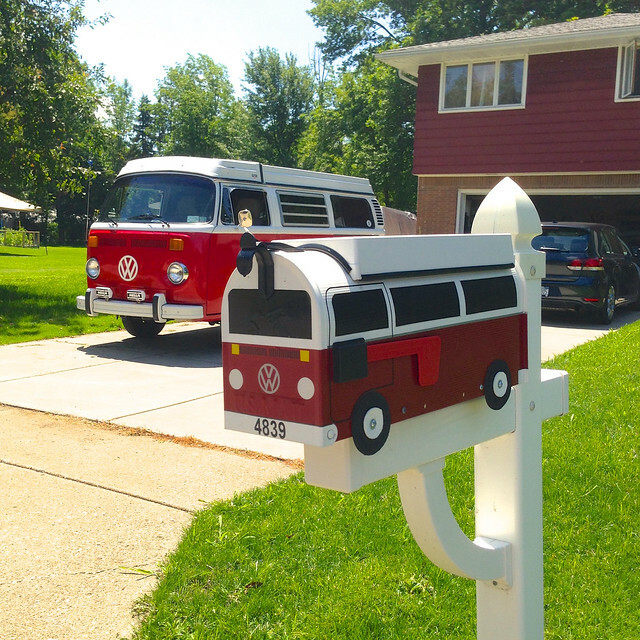 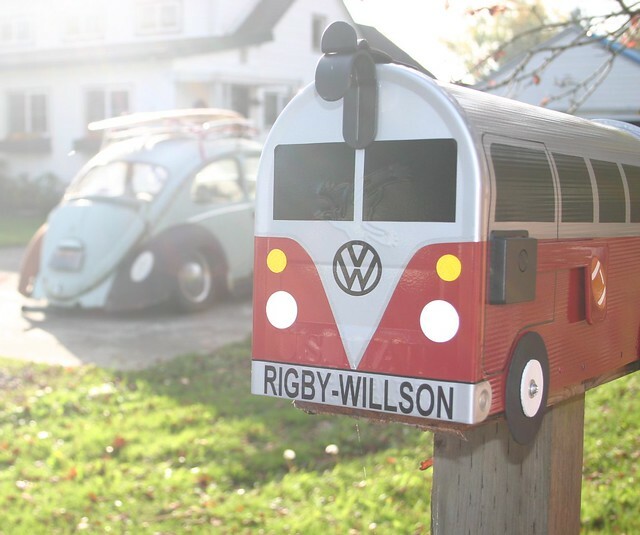 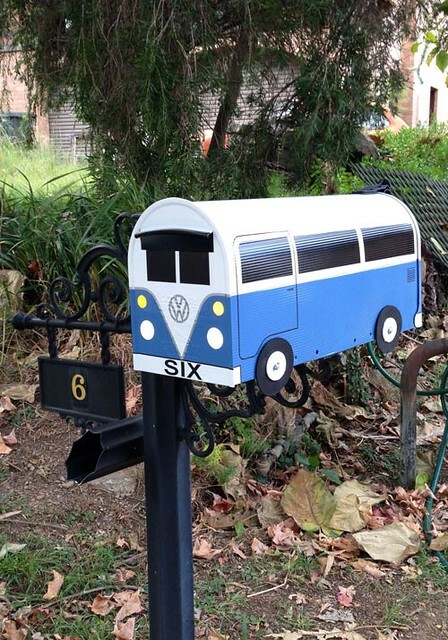 Even with those features, my favorite place to see any of my mailboxes is when they are at their new home! 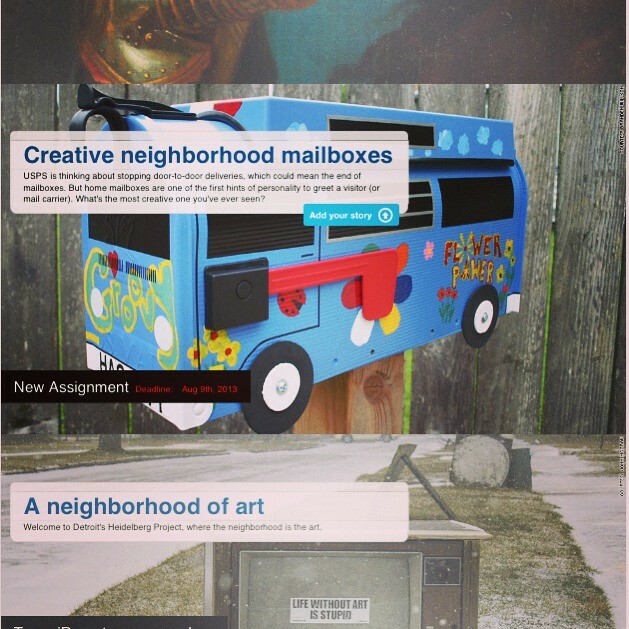 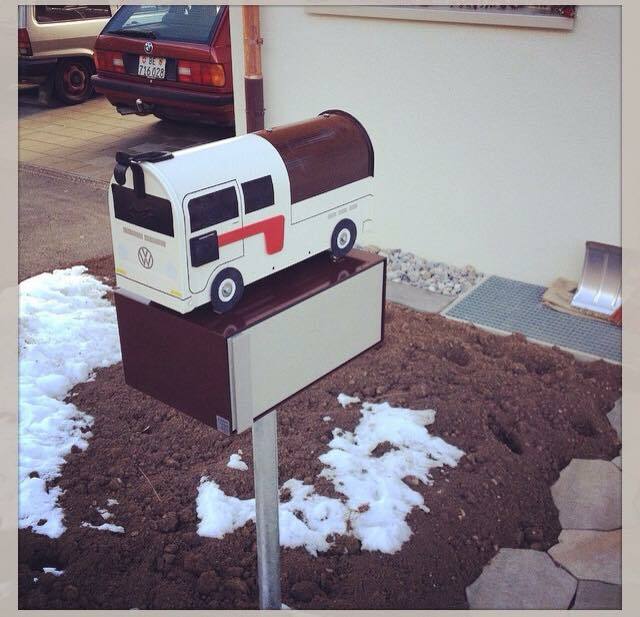 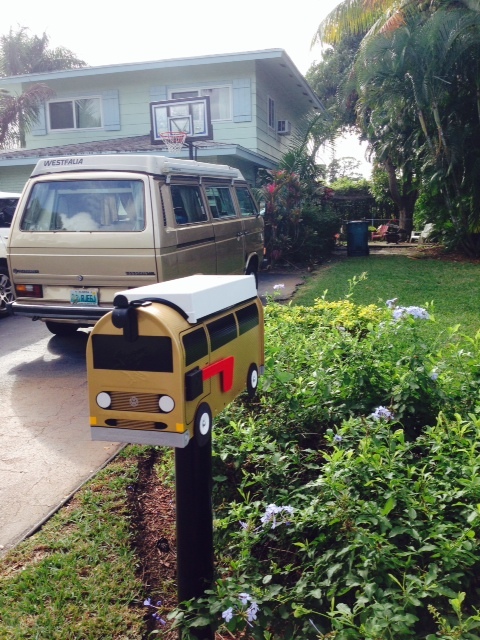 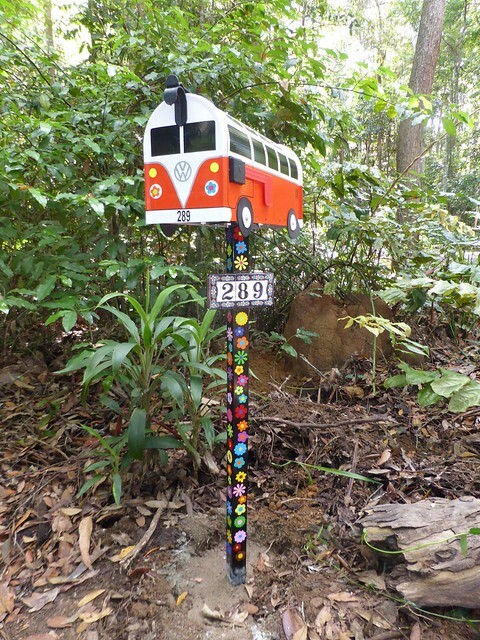 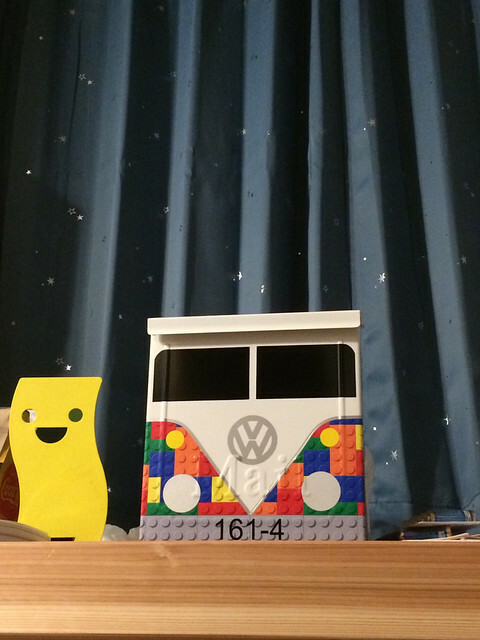 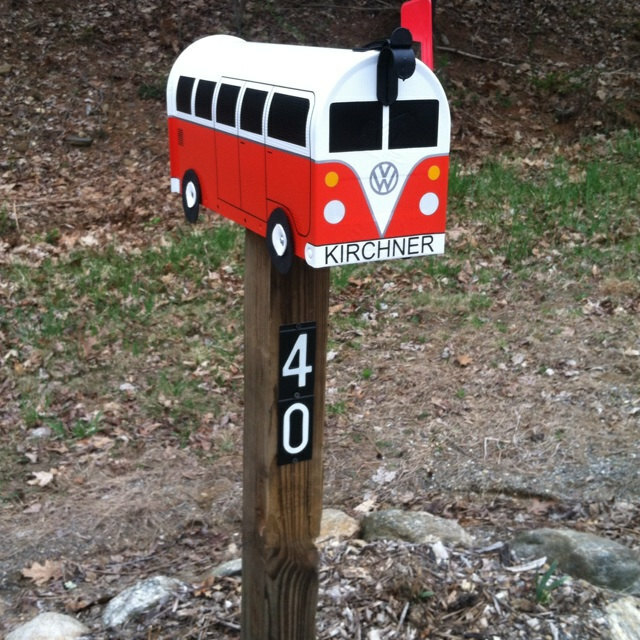 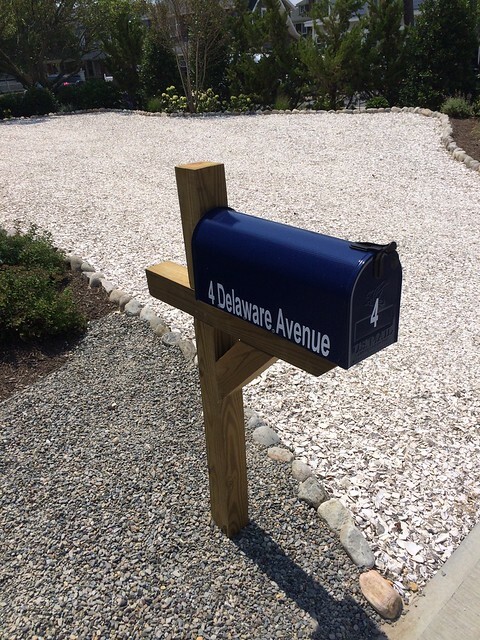 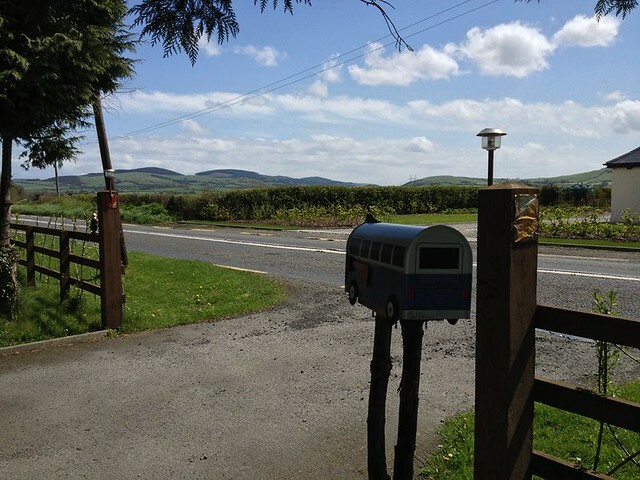 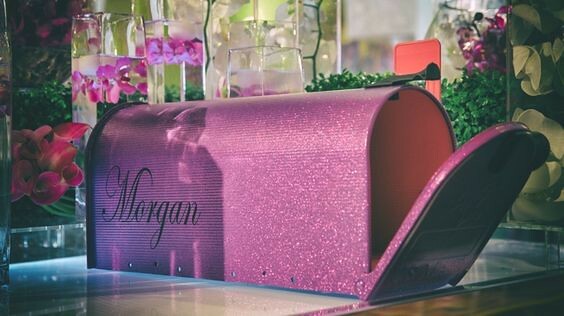 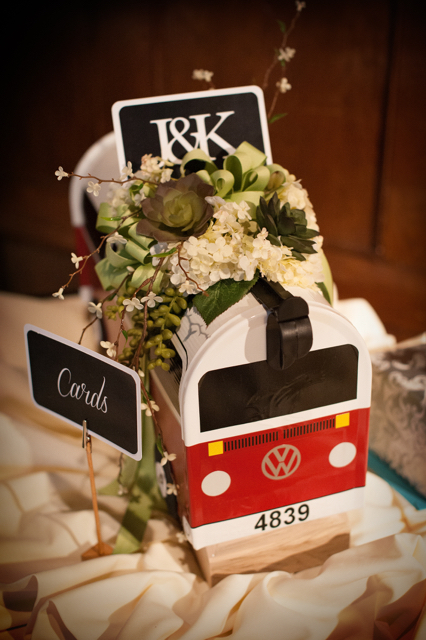 Here are some pictures of our mailboxes, and where they ended up.